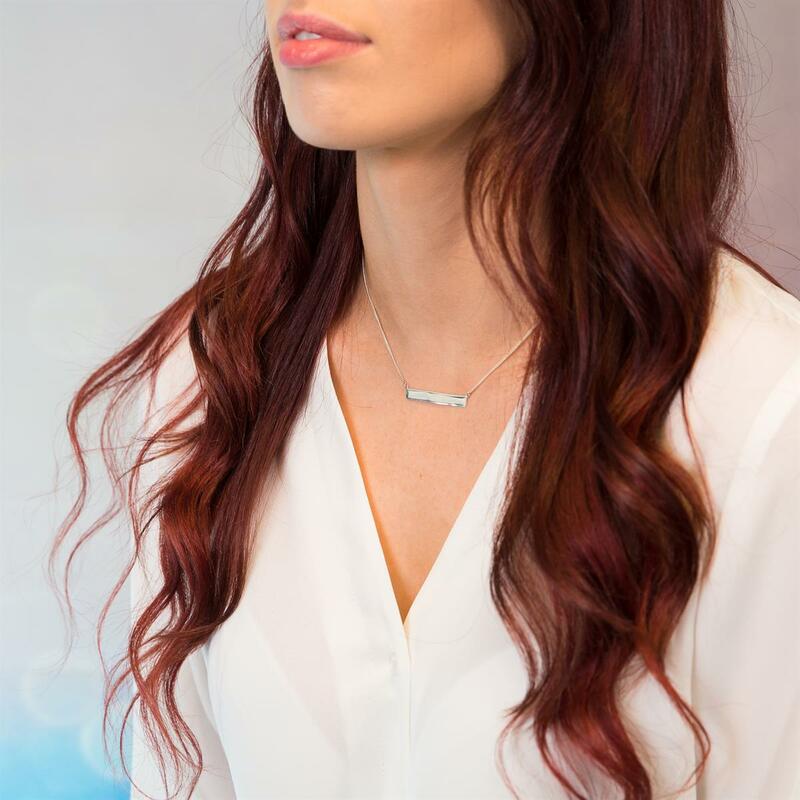 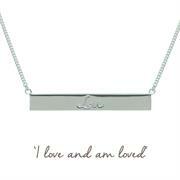 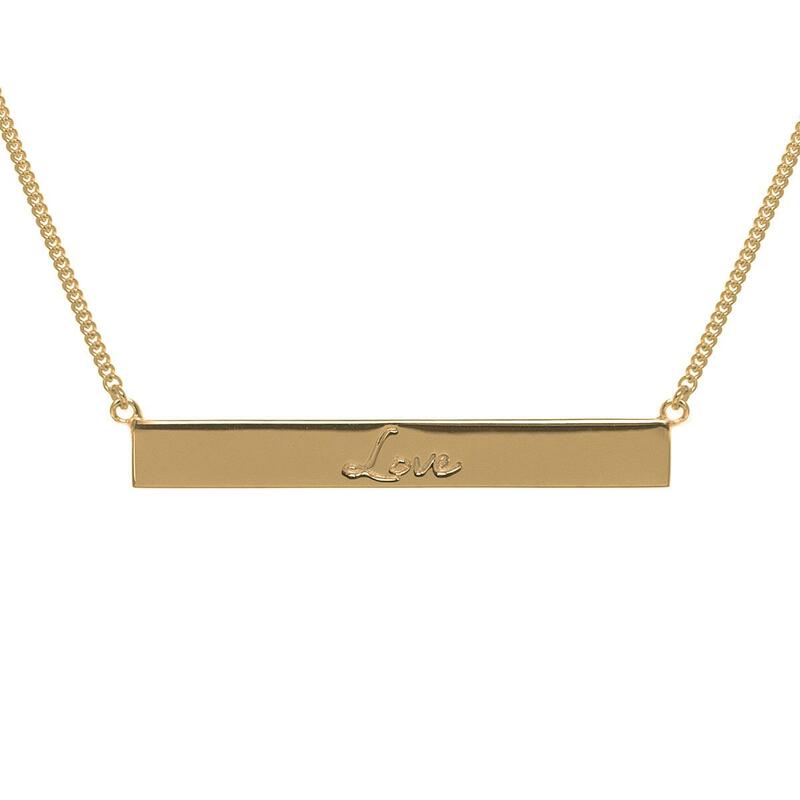 One of our NEW Bar Necklaces, in a larger size and different font, the Love Bar necklace is the perfect reminder of how much you are loved, and of all the people you love. 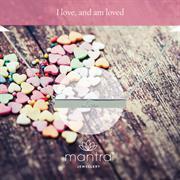 Celebrate love, and remind yourself to do everything in life with love. 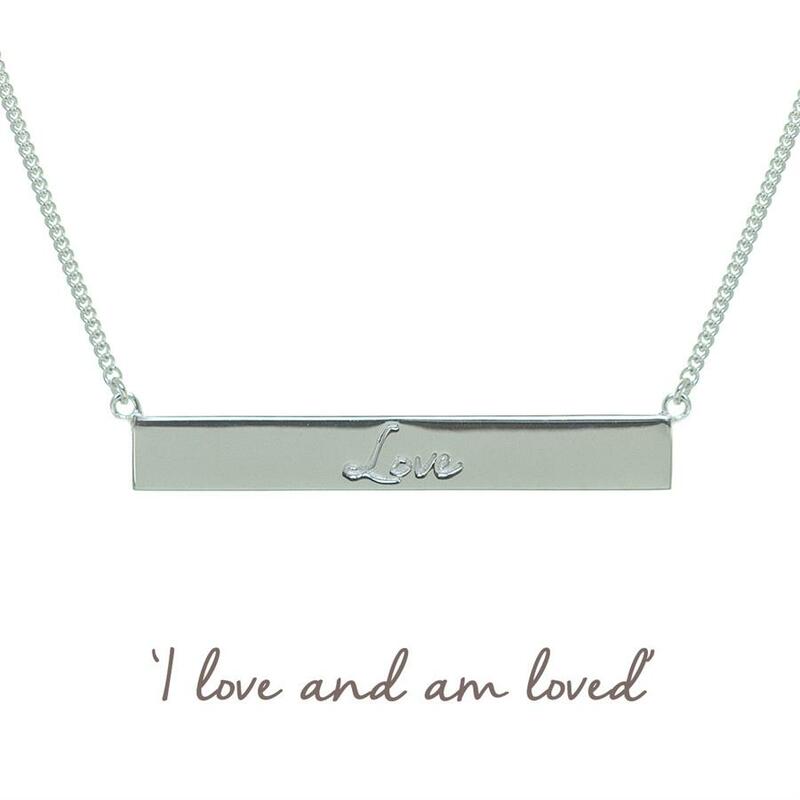 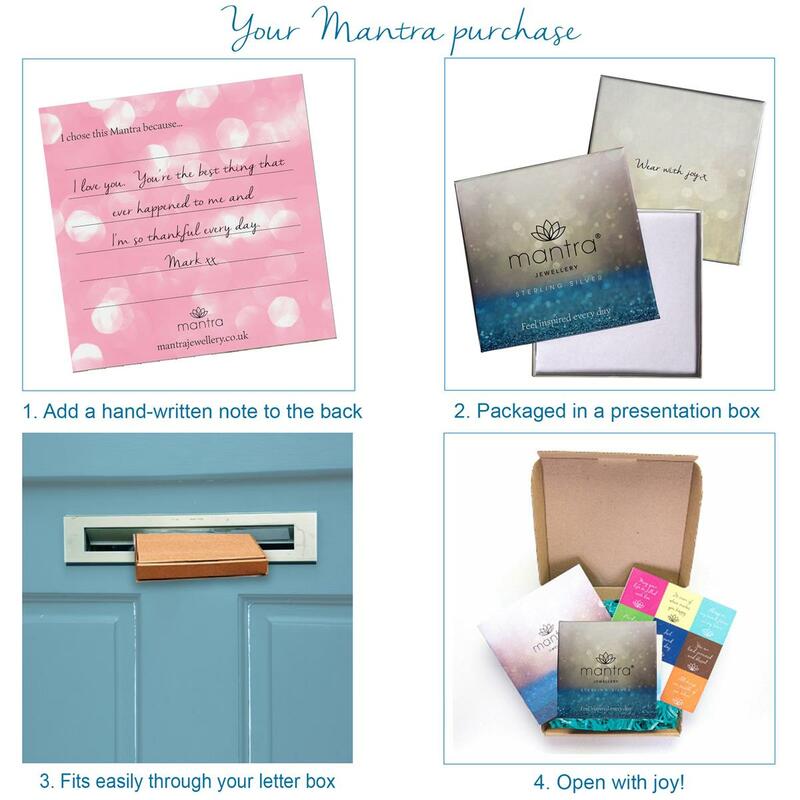 Perfect gift for birthday | anniversary | Valentine’s Day | inspiring self-purchase. 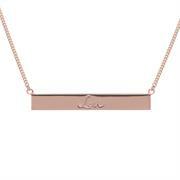 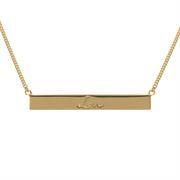 The horizontal bar is engraved with the word “Love". 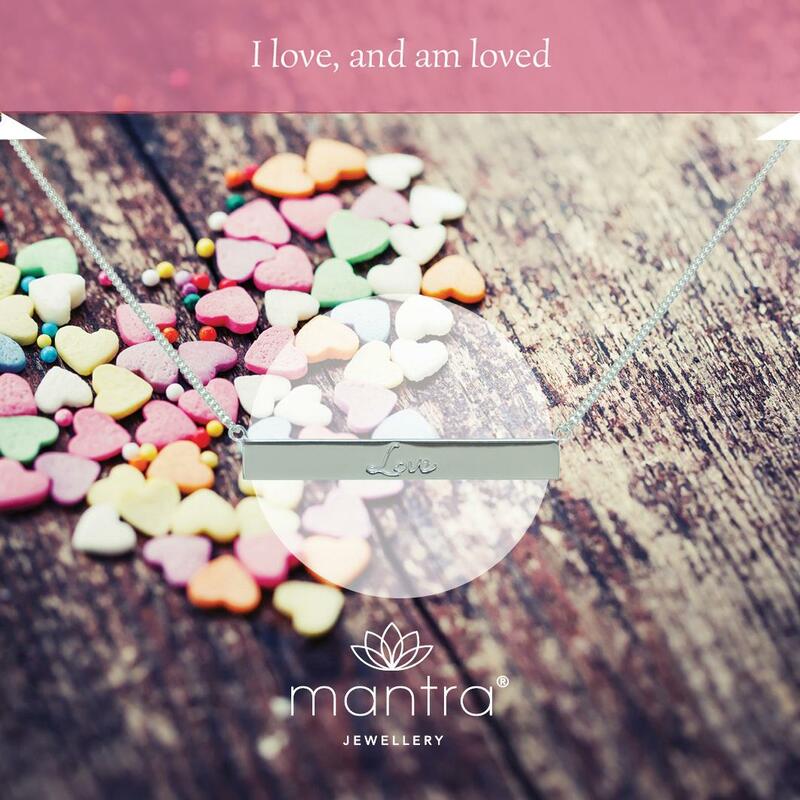 The reverse is decorated with the iconic lotus symbol. 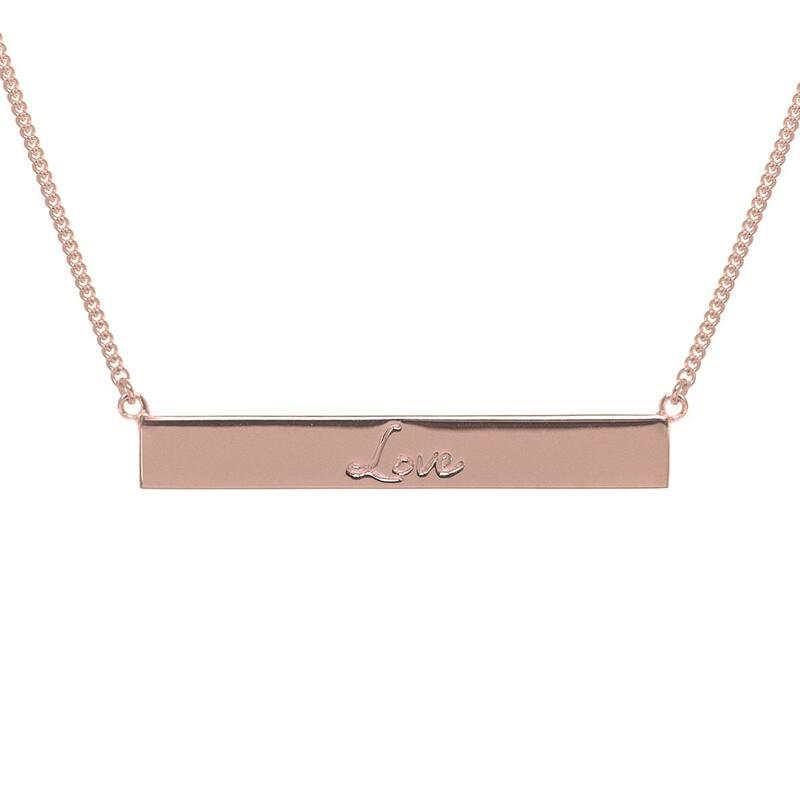 The Bar design is one of our most popular - easy to wear every day, easy to layer with other pieces, and very tactile to hold onto through the day to bring its mantra to mind.